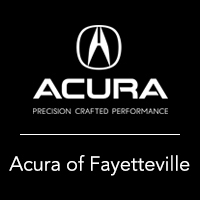 At Acura of Fayetteville, it’s our goal to help get you the Acura finance plan that works best with your budget. 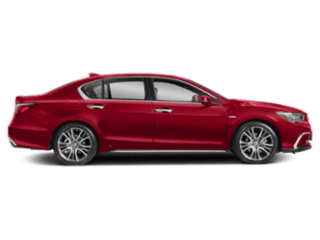 Before driving to our Fayetteville dealership, test out the Acura finance calculator for an estimated auto loan rate or monthly car lease. You also have the option to add in a down payment amount, trade-in value, and adjust the loan terms that fit your financial goals. 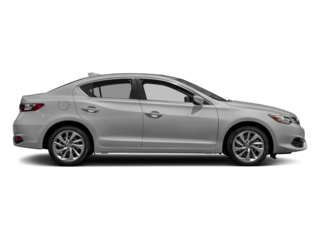 Get the estimated purchase price for the Acura ILX or the Acura TLX with our user-friendly payment calculator. 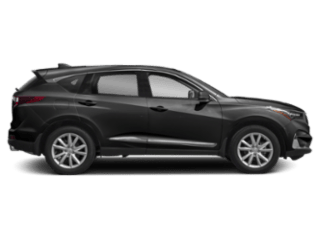 Do you have any questions regarding the auto loan interest or lease payments estimate you received for your vehicle? Our finance team will answer your questions, walk you through the application process, and help come up with a lease or finance plan that fits your budget the best. 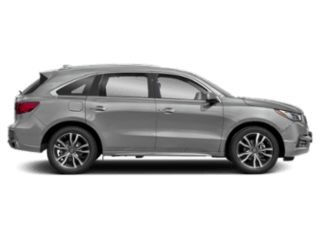 It doesn’t matter if you’re looking for a luxury Acura SUV or a family-friendly sedan, we’re ready to help! 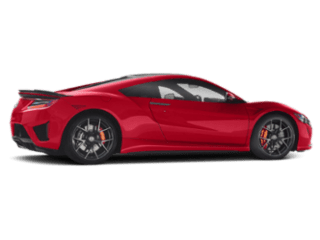 If you’re ready to make the purchase, visit Acura of Fayetteville so we can get you in the car of your dreams and back on the road in Bentonville! 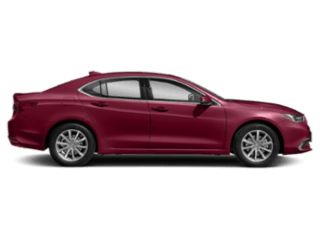 Contact us today to schedule your test drive or if you have questions about our TLX inventory or our available vehicle specials.